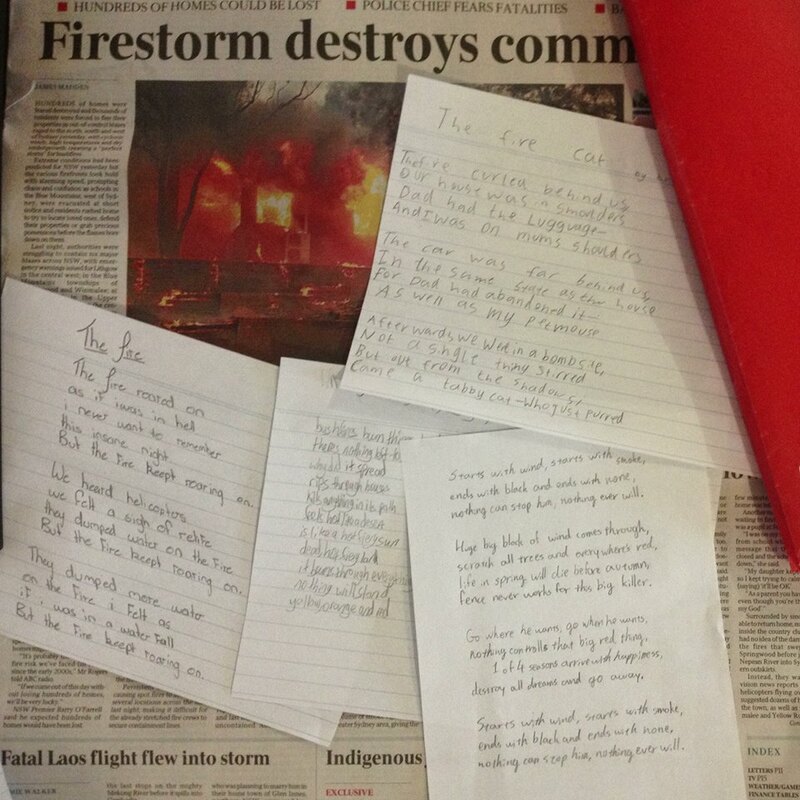 22nd last day: it’s pure coincidence that the terrible NSW bushfires occurred on the day I guided my students to write bushfire poems. After analyzing Les Murray’s ‘Late Summer Fires’ poem, they wrote their own. In 10 minutes. 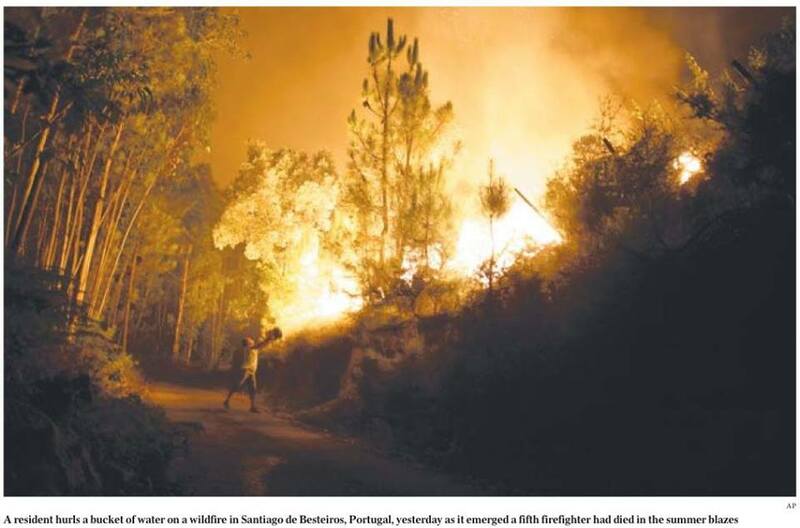 I have 44 fantastic bushfire poems from 13 year olds who told me last week they couldn’t write poetry. Photo idea: use photos to assist kids to write descriptive imagery. Simple, I know. But effective, whatever the subject. In this case they didn’t share ideas until they were finished – I think privacy triggered creativity and ownership of the text. This entry was posted in EDLET REFLECTION, Prac photo project and tagged fire, Les Murray, photography, poetry, writing on October 18, 2013 by letletlet. This entry was posted in Personal & social capability and tagged empathy, fire, photography, resilience, try on August 31, 2013 by letletlet.